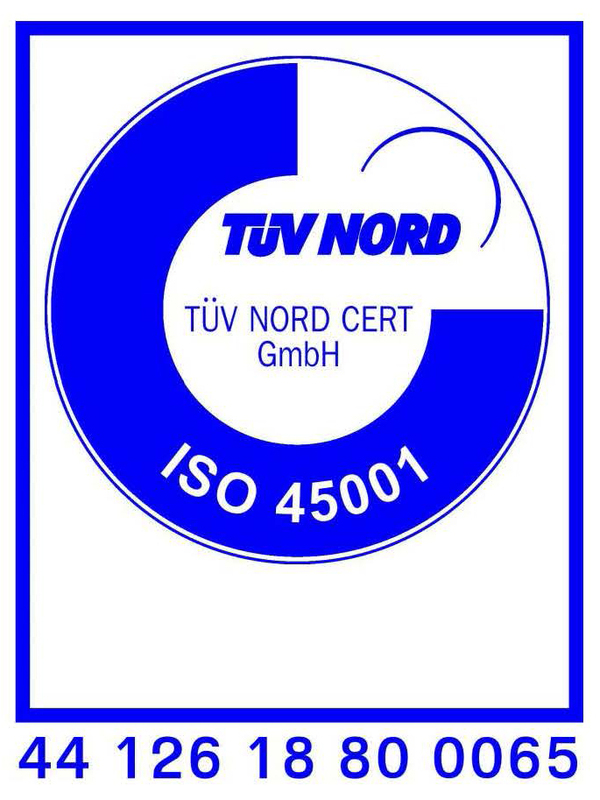 CCS Corporation Co, Ltd. (CCS), a company was formally established from team of engineers who has experienced in construction field for Petrochemical, Oil Storage plant, Gas plant, Petroleum, Refinery, Brewery and Industrial plant. CCS aims to maintain and build on its good standing in the constructionindustry by providing service excellence to its customers and upholding the highest safety standards, professional service for your requirements, being reliable and offering on-time delivery. 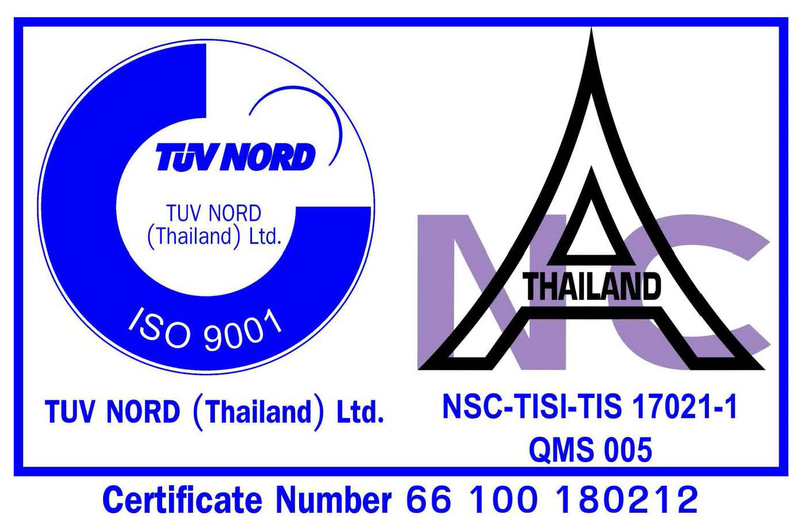 We have received certification of Quality Management System ISO9001:2008 and certified for Safety Standard OHSAS 18001:2007 by SGS(Thailand) Limited. CCS is able to bring you the quality of service at the most competitive price as a business partner. Our aim is to provide the best service possible, by keeping our overhead low and provide the best solutions to our client's requests. CCS Corporation Co., Ltd. was changed formally named from Chonburi Construction & Supply Co.,Ltd. since October 2013. "CCS Corporation - Construction for you, we do the best "